Tekeli is getting its new touch thanks to IUE designers. 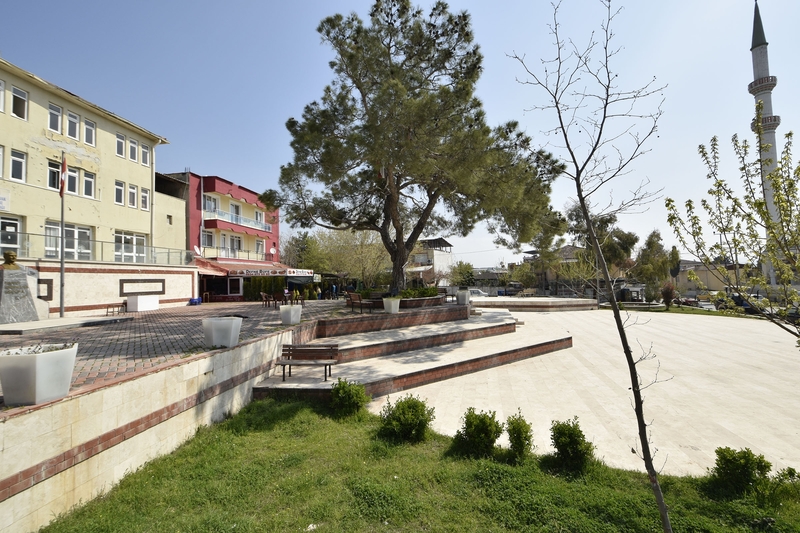 The town will have a new look as part of the “Tekeli Town Square and Surroundings Upgrade Project” carried out within IUE Design Research and Application Center (EKOTAM). Izmir Chamber of Commerce Organized Industrial Zone (ITOB) supported project will help Tekeli, having the features of a yoruk (Turkish nomads in Anatolia) village, become the center of attraction for local and international tourists. Prof. Dr. Ender Yazgan Bulgun, Dean of IUE Faculty of Fine Arts and Design, who is the coordinator of the project, stated that a large design team consisting of faculty members and students from Departments of Architecture, Interior Architecture and Environmental Design, Visual Communication Design, and Industrial Design took part in the restoration of the region. Prof. Dr. Bulgun reported that the project was completed in 4 months and the upgrading would start as soon as possible. “It was a three stage project that included research, analysis, and design. During that time, we conducted surveys and interviews. We performed urban and architectural design upgrades in the square and the buildings facing the square by carrying out needs analysis, site visits, measurements and exploratory studies. A concept project that involved all these upgrades was proposed,” said Prof. Dr. Bulgun. Lecturers Asst. Prof. Dr. Altuğ Kasalı, Asst. Prof. Dr. Aslı Ceylan Öner, Asst. Prof. Dr. Gökhan Mura, Asst. Prof. Dr. Markus Wilsing, Asst. Prof. Dr. Onur Mengi, and students Mehmet Sadık Aksu, Mustafa Barışcan Uktay, and Seda Tancuay participated in the project, reported Prof. Dr. Bulgun. Prof. Dr. Bulgun also stated that they prepared a set up for the town market that is easy to assemble and dismantle in order to support local production and trade. “A Yoruk festival is being held in town at the end of September by Solidarity Association for Tekeli Yoruks since 2013 where other Yoruk groups also participate. 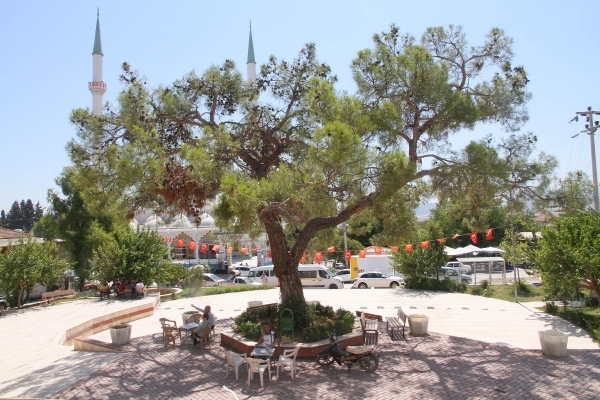 The Square especially becomes the center of attraction for gatherings, social and cultural activities. This design, which aims for efficient use of the Square and its surroundings, will allow Tekeli to have a new vision,” said Prof. Dr. Bulgun.